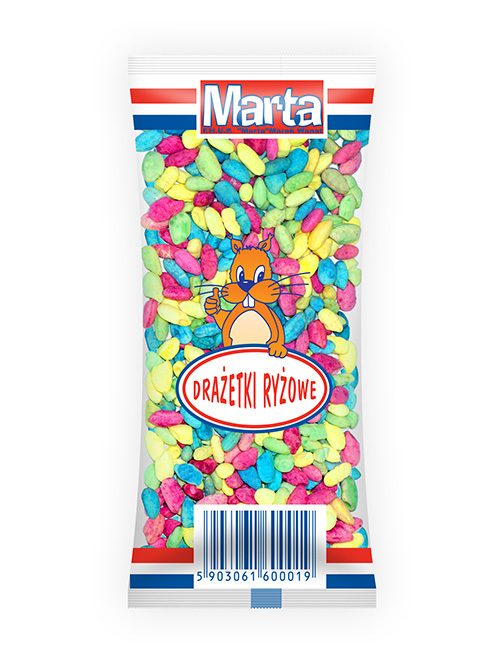 The MARTA company was established in 1991 and has been producing tasty snacks since then. Our products have enjoyed sustained popularity for many years and are chosen by both children and adults. Why is it so? The secret is in the flavour which we obtain with proven recipes and highest quality of ingredients. Our offer includes a broad assortment of snacks, i.e. 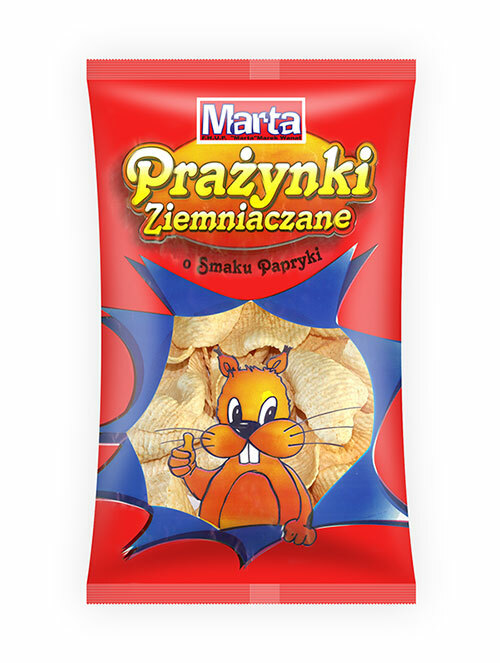 potato crisps in various shapes and tastes, wheat crisps, puffed rice, rice drops and wafers, known in Polish as “oblaty”. 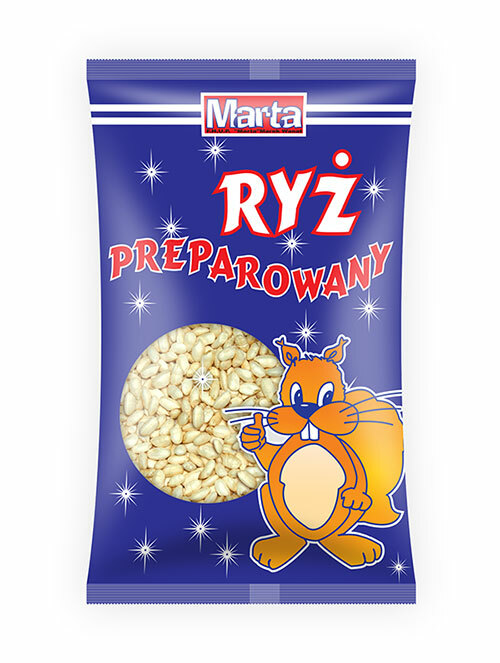 We also offer puffed rice in wholesale packages of 6 kg. We only use carefully selected ingredients for production of snacks, because they determine the taste and appearance of the finished product. We have strict quality control in each stage of production, which guarantees high quality of snacks, irrespective of the production batch. 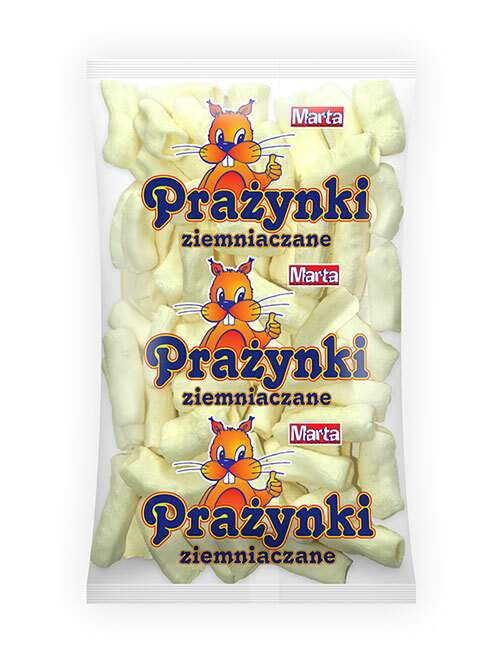 You are welcome to become acquainted with our assortment, which is continuously expanded with new types of snacks, their flavours and shapes.